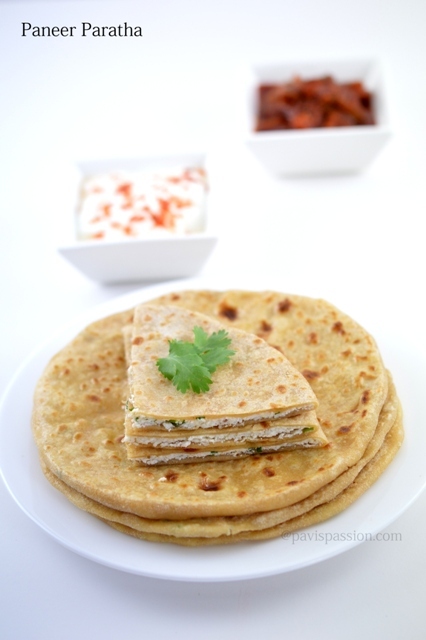 Paneer Paratha is famous paratha from Punjab. Paneer is a Indian cottage cheese which is rich in high protein. I will do try all kind of paneer dishes and me and my family love it a lot. 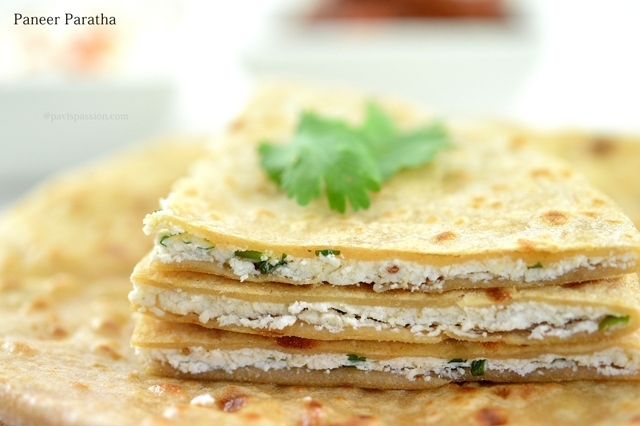 A perfect breakfast paratha is this Paneer paratha. Its perfect to pack it for kids lunch box too. Its so tasty and also healthy. 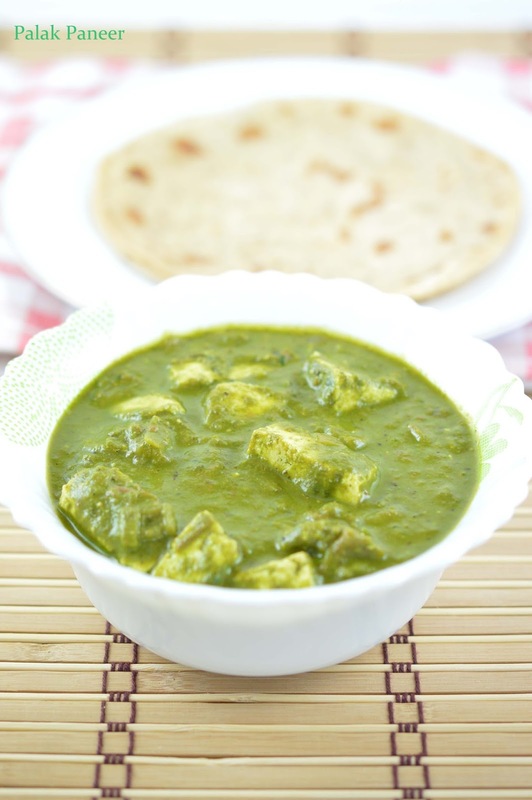 Paneer/ Cottage cheese rich in high protein and have lot of nutrients. so you can do this often for your children to get enough protein in their diet. 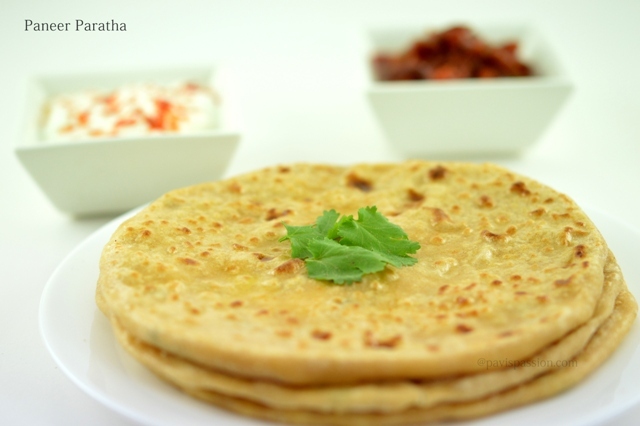 Check out this easy and healthy paratha recipe and hope your kids will enjoy this so. 1. For making dough: Take a bowl add wheat flour, salt and required water and knead the dough. Add 1 tsp of oil apply it outer side and cover it with another bowl and keep it aside. For Stuffing : Take a bowl Add the crumbled panner, Green chilli chopped, coriander leaves finely chopped, ajwan/ carom/ omam , garam masala and mango powder and salt. Mix all this well to form a dough to stuff. 2. Then divide the paneer dough into balls of same size and also do them for the dough also and keep it ready. Roll out the wheat dough into a medium sized circle. 3.Keep the paneer ball inside this and close this as shown in the picture. close perfectly otherwise it will come out while rolling. 4. Dust with wheat flour and press gently and evenly press to form thick paratha. or roll this using rolling out to thick parthas. 5. 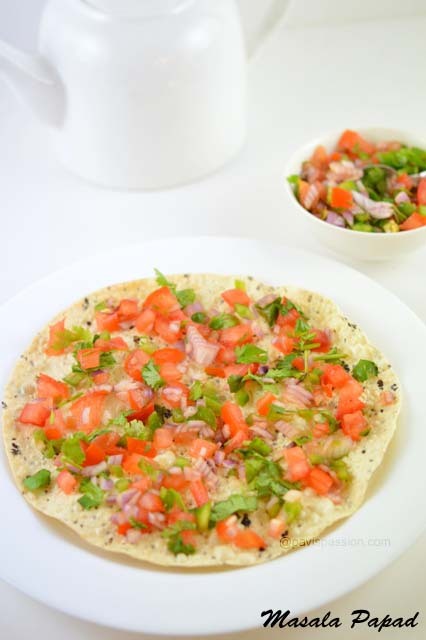 Heat a dosa pan,keep it in medium flame. Add the parthas and cook it for 30 sec and turn it to other side and cook for 30 sec. 6. Then turn it to other side and apply ghee for both sides. and press gently. The paratha is puffed up and cooked. it done Take it out and keep side. Serve hot with any pickle or curd of your choice. 1. If you are using Frozen paneer, Keep it out the paneer outside for atleat 1/2 hour to 1 hour. Make sure that no water in paneer before you crumble it. 2.You can crumble the paneer in mixer grinder to get a perfect powder paneer. So it wont come out while rolling. 3. 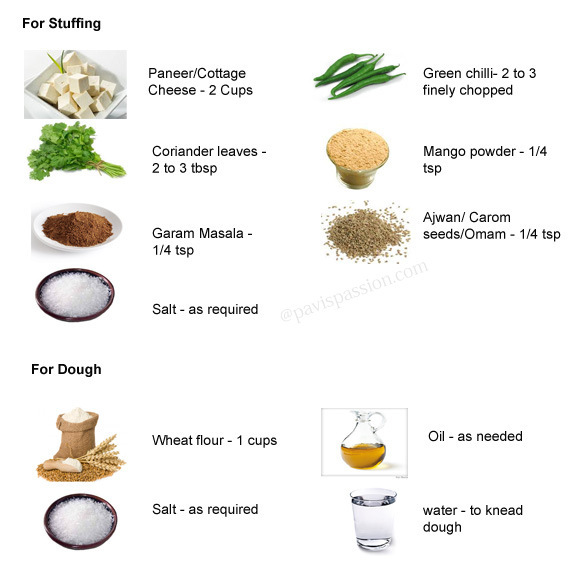 I will make thick parathas so the measurement for paneer is double to the quantity of wheat flour. 4. Some of them won't like adding ajwan you may add cumin seeds instead of adding ajwan seeds. 5. If you are doing for the kids add chilli powder instead of adding green chilies. Share this with your friends on Twitter, Facebook, Pinterest and Google+..